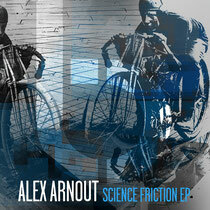 Dogmatik’s Alex Arnout makes a return to the highly promising Turquoise Blue label this August with the ‘Science Friction’ EP. 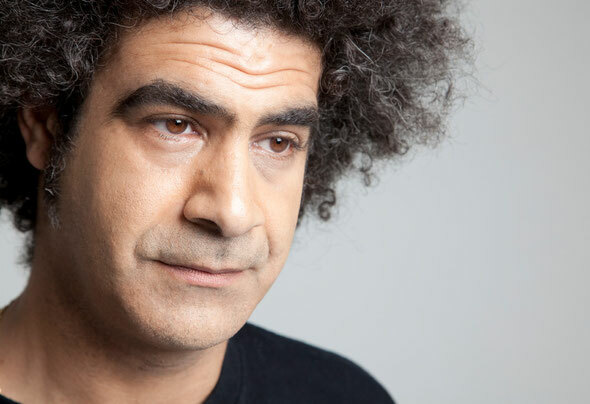 Turquoise Blue recently released the ‘Sound-Byte’ EP by Alex Arnout, which garnered huge support from the likes of Huxley, Clive Henry, Ryan Crosson, Damian Lazarus and Kate Simko. ‘Science Friction’ see’s Alex take excursions in to tripped out garage territory, heavy rolling sub lines create an earth shattering low-end punch while sonic tones and heavily delayed vocal stabs create an ever evolving dynamic. This style of production truly personifies Alex’s experience in the industry, skilfully blending the classic edge of house with contemporary UK garage. Touching on his darker side Arnout pairs up with Daren Nunes for ‘Break The Flake’, Arnout incorporates off kilter drum programming with the use of a double kick to create a stuttering bounce; the composition is heavily bass driven with each of the sparse elements being engineered to precision to create an intense charismatic depth. Low-pitched vocals and murmurs further fuel the dark edginess of the track and the addition of moody pads result in an eerie late night bloomer. ‘This Way’ closes the release, again relying on punchy drums as its driving force with a raw 909 swing, the tonal toms make for a bouncy playful feel, while bright piano stabs and synth chords take it in to deeper territories. Out 6th August.